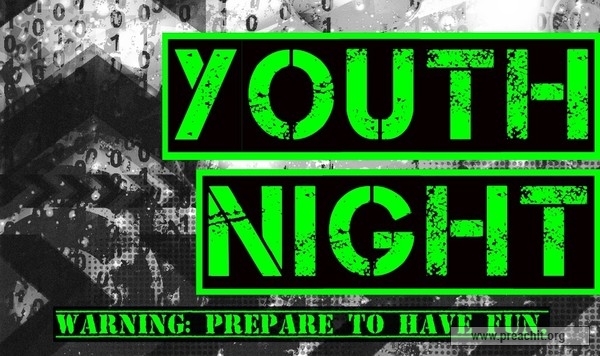 We host a youth night once per month on a Friday evening for a few hours in conjunction with several other local churches of like faith & practise. We have an excellent sports facility available to us so games like basketball and indoor hockey can be played. Our youth are encouraged to enjoy themselves, meet new friends, and spend time together around the word of God. Young men likewise exhort to be sober minded. In all things shewing thyself a pattern of good works: in doctrine shewing uncorruptness, gravity, sincerity,  Sound speech, that cannot be condemned; that he that is of the contrary part may be ashamed, having no evil thing to say of you.